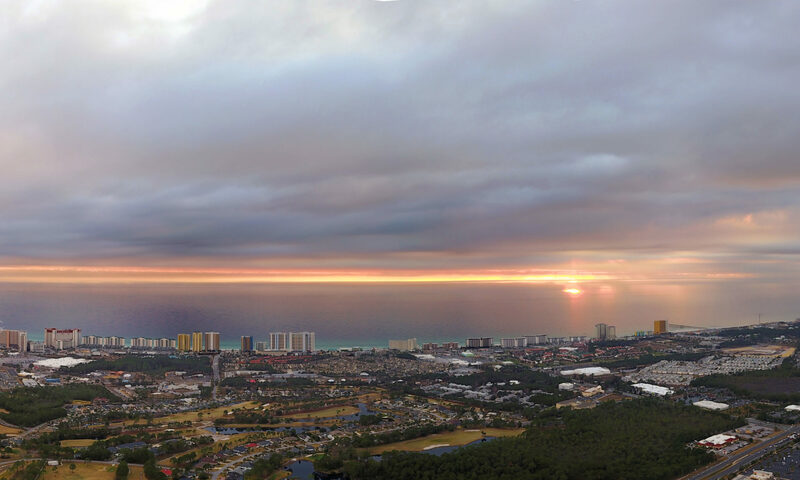 Welcome to All Things PCB Outreach – helping families and children with terminal illnesses make memories with bucket list beach vacation experiences. 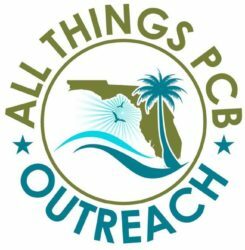 All Things PCB Outreach’s mission is to provide beach vacation experiences in Panama City Beach to children and families facing terminal illnesses. Our focus is to help create lasting family memories on the World’s Most Beautiful Beaches that will live on long after loved ones are gone.